September 14, 2018 5:43 pm. Even though Mahamedeis holds a Caulfield Cup nomination his trainer Nick Ryan isn’t expecting him to be running in the $5 million race. Instead Ryan is looking to softer carnival options with Mahamedeis who kicks off his spring campaign in Saturday’s Listed The Sofitel at Flemington. 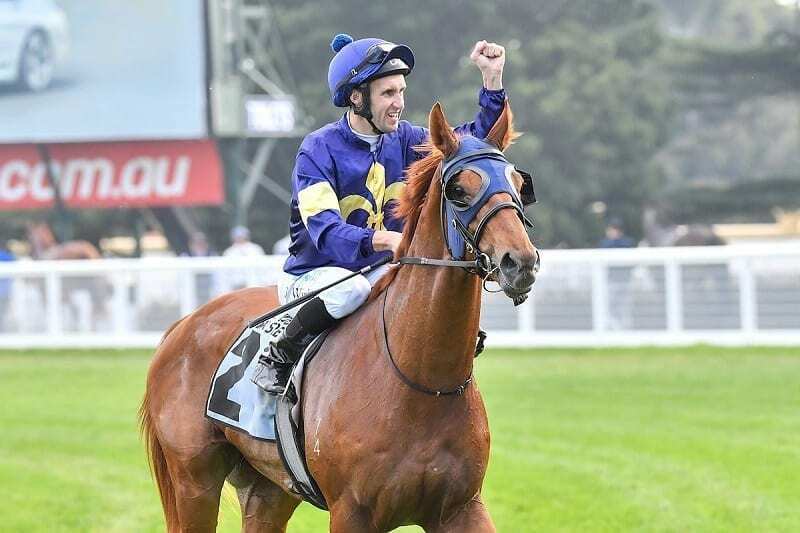 “He runs Saturday, then there’s a 1700-metre race in a couple of weeks, the Coongy on Caulfield Cup day and then hopefully into the Bendigo Cup,” Ryan said. Mahamedeis hasn’t raced since running fifth in the Queensland Derby in June. Ryan left the gelding in Queensland to spell in the warmer climate before he did his pre-training at Aquis Farm. The trip back to Melbourne was broken up with a stopover in Sydney which was meant to be a short stay but eventually stretched into weeks. “Peter Robl took care of him up there,” Ryan said. “I was only going to keep him there for a week or two but the weather in Melbourne was pretty bad. Ryan isn’t sure what will eventuate on Saturday saying Mahamedeis goes into the race fresher than he’s been in previous first-up outings. “He’s in a really good place and I’ve kept him a bit fresher this this time,” Ryan said. “I don’t think I’ve had him this fresh at the start of a preparation so it’ll be interesting to see how he goes.